Old Farts bring more than gear when fishing. Their intimate and life long knowledge of fishing is entertaining and enlightening. 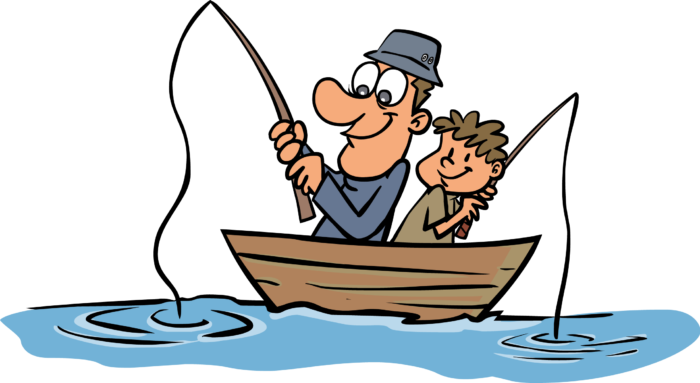 A lifetime of enjoying fishing means great knowledge about how tackle, techniques, and tails have changed. “Remember when…” is how many of the stories begin. “Pay attention and you might learn something!” is what my dad always told me. You may also see old thermos’, gear, odd snacks, and vintage clothing. These tools and garments have meaning, comfort, and memories. “This is how we used to do it”, will also be a conversation starter. Whatever conversation or story you start, expect a comeback story to follow. If you caught 20, they have caught 50. If your biggest fish is 10 pounds, theirs is 30 pounds. Old farts are true survivors! They cling to their stories, memories, and life. It takes a lifetime to become an Old Fart. Their mentors also earned the title. Old Farts that are still fishing are a dying breed. Strange sounds and smells will help you know they are still alive. Its not easy being an Old Fart. Many of their friends and companions can no longer celebrate the outdoors. Time has taken its toll on their bodies and minds. Legendary stories about this breed will be the subject of many conversations. 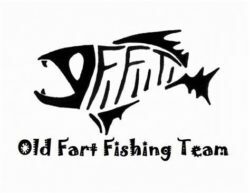 Remember that the Old Farts once fished with Older Farts. You too will one day be an Old Fart. Show your respect, ask a lot of questions, and remember the wonderful company that Old Farts provide. Silence can be deadly if you don’t take advantage of Old Fart lessons. Save a seat in your boat for an Old Fart! For more Montana Grant, find him telling stories at www.montangrantfishing.com.